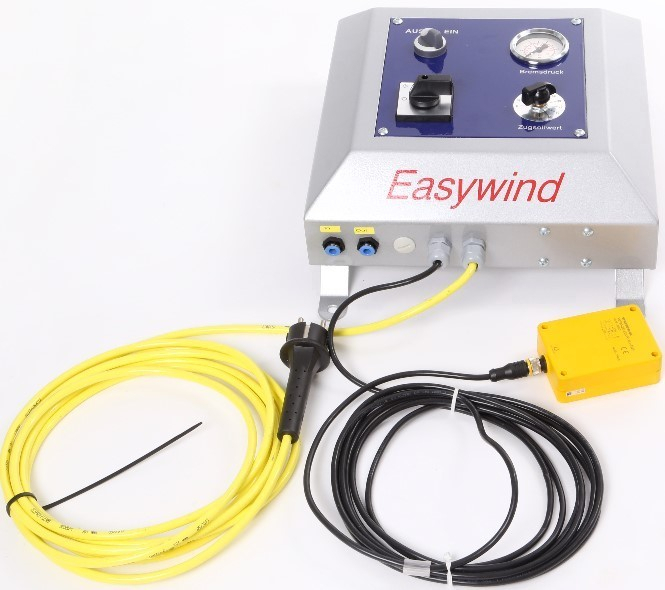 Try before you buy, we have units available for trial purposes, contact us for more details. In-house repairs in the UK! Antech Converting is accredited to the new ISO9001:2015 standard by BSI which shows our commitment to producing consistent quality products and services. Alongside the range of Converting Equipment we offer, our website also shows our extensive range of Spares available. The spares we offer not only cover the range of Airshafts we supply but many other suppliers based in the UK or worldwide. I n 2014 Antech Engineered Solutions Limited purchased the Converting Division from Rimor Limited (Rimor Precision Engineering). Since that purchase, the newly named Antech Converting (formerly Rimor Converting) has gone from strength to strength. Unfortunately, during this period Rimor Limited have struggled due to the falling Oil & Gas prices and subsequently have gone into administration. Whilst we had strong links with Rimor through our Engineering expertise, we have had no financial links to them since 2014 so their unfortunate demise has not affected our business. We remain strong in the Converting business and look forward to hearing from you to help you in all aspects of the Converting equipment business. We may also be able to help Rimor Engineering customers (all of us being ex-Rimor employees) in finding solutions to their sourcing/supply issues. So please call us! For nearly 40 years, Rimor Converting as a division of Rimor Precision Engineering have manufactured and supplied a comprehensive range of core and web handling solutions, which included providing bespoke Air Shafts, Boschert Safety Chucks, Differential Shafts and many other Web Handling equipment. Following the Management Buyout of Rimor Converting in 2014, we have now decided to reflect our independence from Rimor Engineering by changing our name to Antech Converting. Over the coming months, we will be changing all of our stationery & Invoices to reflect the name change using our new branding which only affects our company Trading name and no other details. In the meantime we look forward to your continued support and your future business throughout 2016. 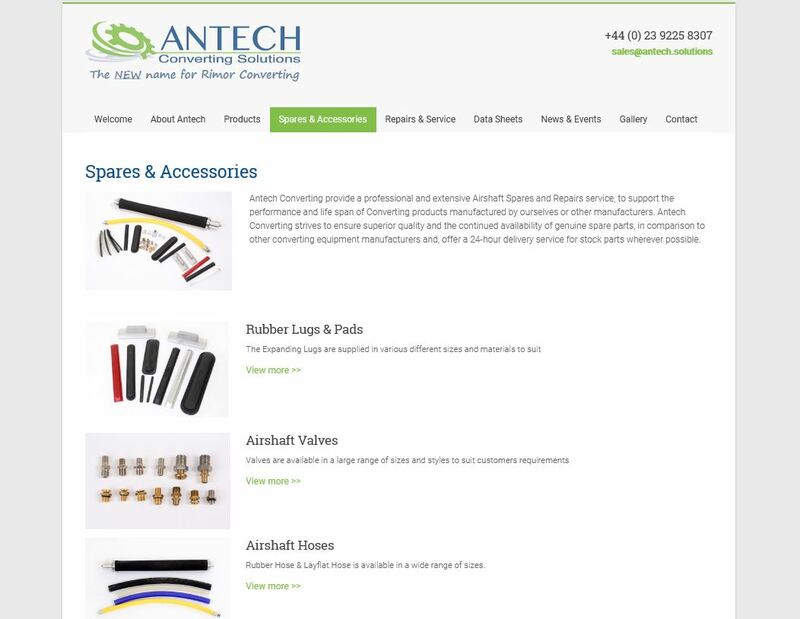 We have recently launched the new website for Antech Converting. Our new website now details our entire range of Converting equipment and services, with both improved photographs and improved & intuitive navigation to help direct you quickly to the service/product you require. Antech Converting have recently become one of the first engineering companies to be accredited to the new ISO9001:2015 standard by BSI. This new accreditation shows our commitment to both our quality and continuous improvement for our products and services.